Magic Mike is about to become a daddy. Jenna Dewan was glowing in the VH1 Red Carpet last night. Congratulations to the Happy Couple! 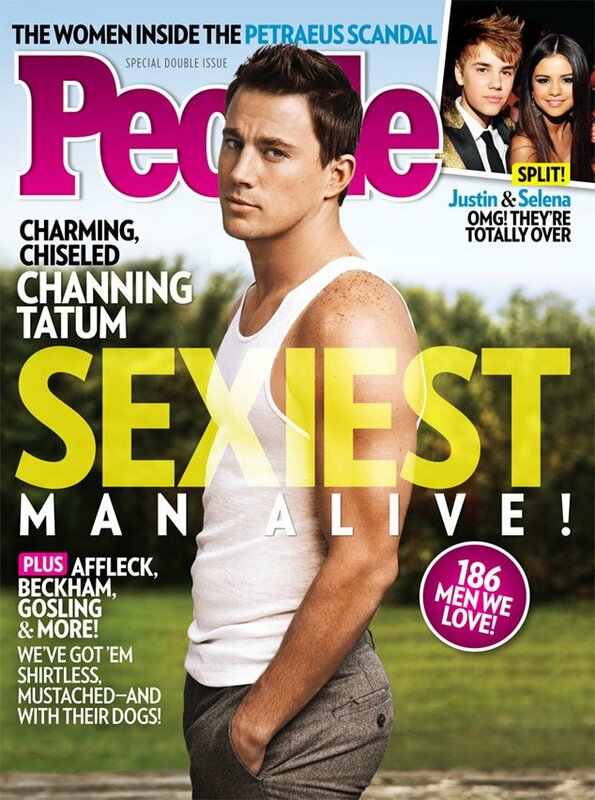 Channing Tatum is Sexiest Man Alive! First: swoon! Now, weigh in: do you agree, or would you have picked someone else? Magic Mike – Another New Poster!